Solar energy can be utilized to produce all the electricity your home or business needs. Unlike solar thermal systems for heating water, PV does not use the Sun’s heat to make electricity. 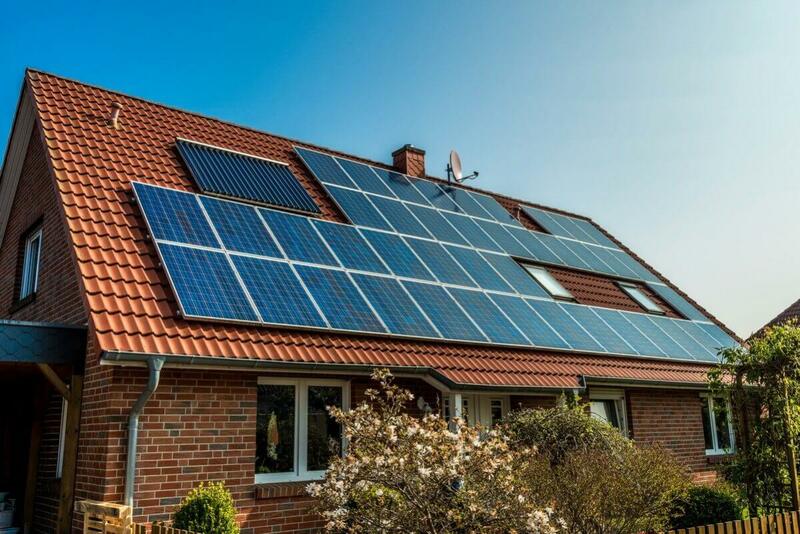 Instead, when sunlight strikes the cells, electrons are knocked loose from their respective atoms to create an electric current.The system on your roof will convert sunlight directly to electricity. 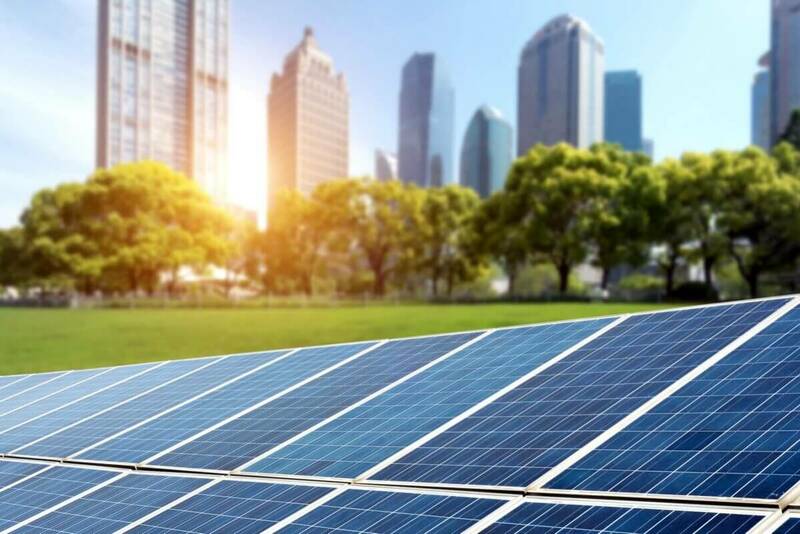 A solar array consists of solar panels that are primarily made of crystalline silicon cells and an inverter that converts direct current to alternating current for conventional electric use. 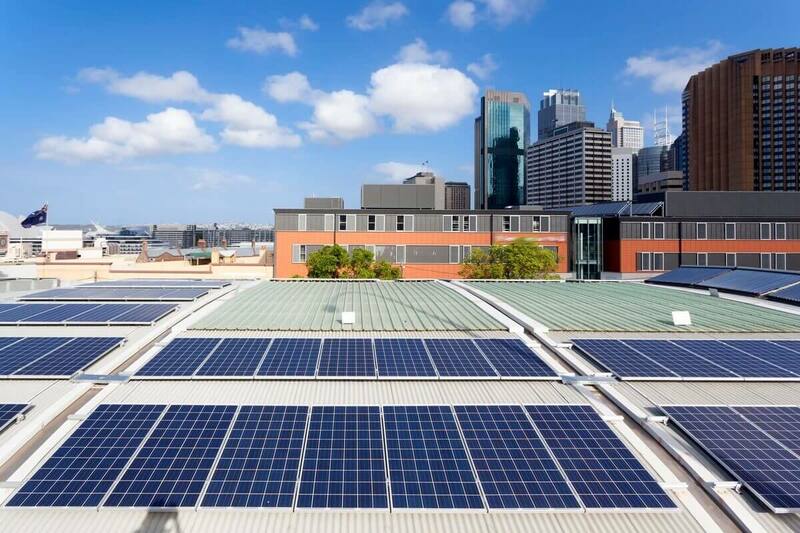 An e2sys solar PV system requires no maintenance, has no moving parts, is clean (no pollution, noise or fossil fuels), and is therefore one of the most environmentally friendly ways of generating electric power. These systems should only be installed by a certified professional, which is why E2sys engineers and installers are all NABCEP Certified. Choose a link below to find out more information about how a Solar System from E2sys might benefit your lifestyle. I had a wonderful experience from start to finish with Element Energy. When I called in I got a prompt response and their salesperson met me that week. He was a wealth of knowledge and knew so much more than the representatives from other companies in terms of a shading analysis, the best way to design the system while making it aesthetically pleasing, limiting wires and conduit all over the place, etc...and the price was very competitive. The team that coordinated the permits was very efficient and delivered in less time than promised. The install team was friendly and finished in a matter of days despite some bad weather. They trouble shot my wifi system and set me up with a great monitoring technology so I can see what I produce each day. The salesman followed up with a site visit upon completion to walk me through everything. I couldn't suggest Element Energy any higher!